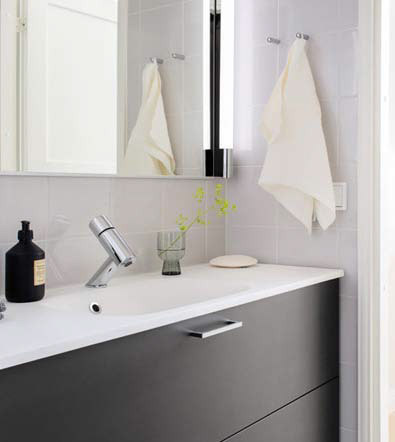 Nixi bathroom furnishings are suitable for new construction as well as renovating old bathrooms. The material and color worlds provide plenty of freedom for ideas and unique decorating of bathrooms into functioning entities. Everyone has different needs regarding utility rooms and storage spaces. Professional design, furnishings that are carefully dimensioned for the available space, and a wide range of mechanisms for storage spaces make your daily chores easier. All of the door options of our collections are available. 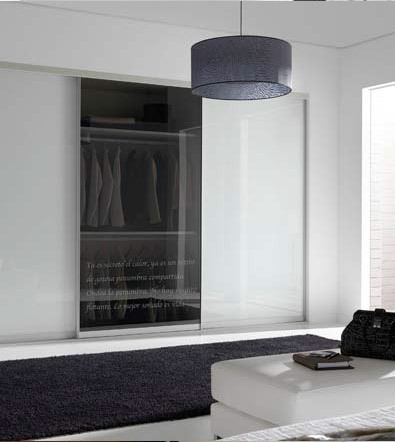 You can create a mood for every room using the Nixi storage system. 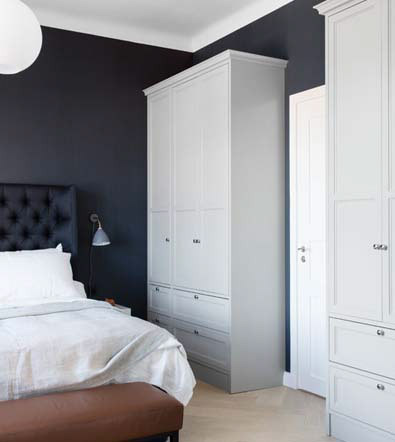 From our wide range of sliding door cupboards you will find secure doors that slide in a stable manner, along with storage solutions that are built to suit your needs.